What is The Craft House restaurant in Clovis and why does it look so familiar? A mall jewelry store is closing 150 locations. 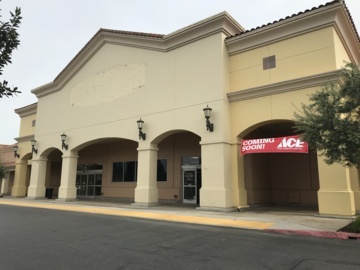 What about stores in Fresno, Clovis?